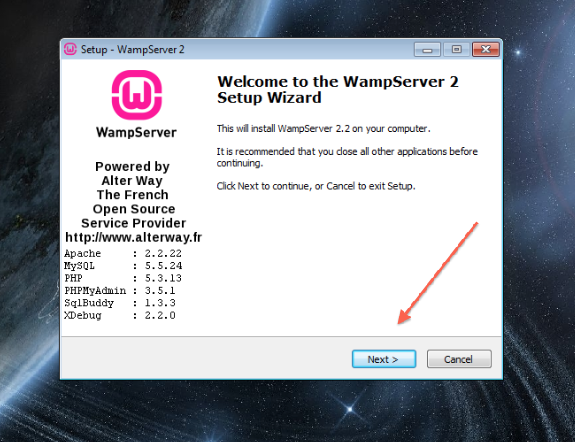 Below is the complete step-by-step process for configuring your WAMP Server. 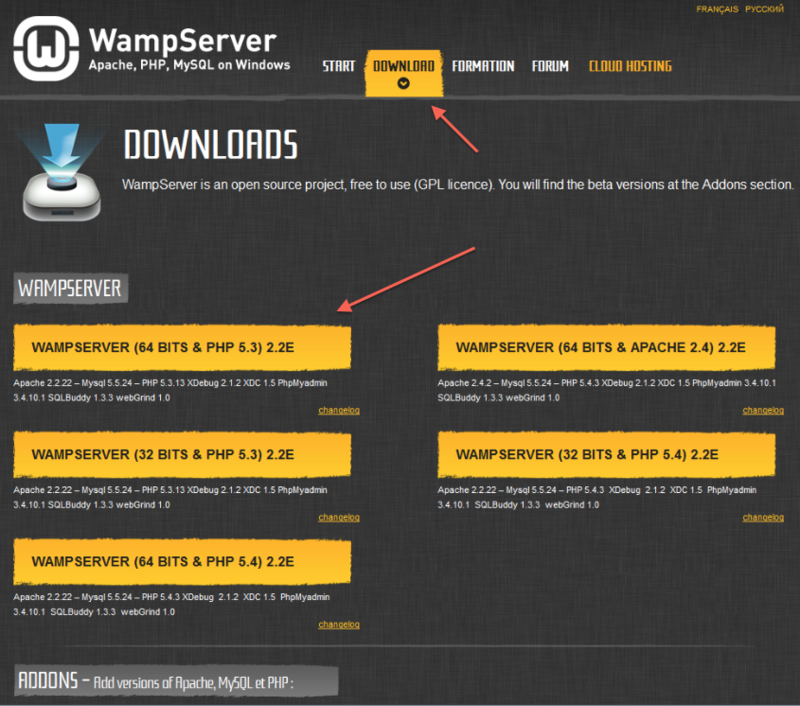 Step 1: Create a No-IP account and host ame. If you have not done so please click here. 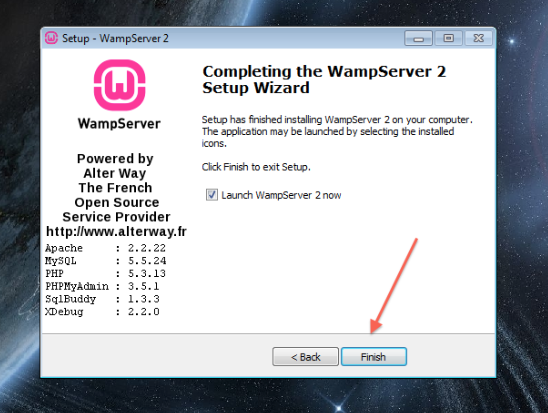 Step 2: Install the WAMP Server software. 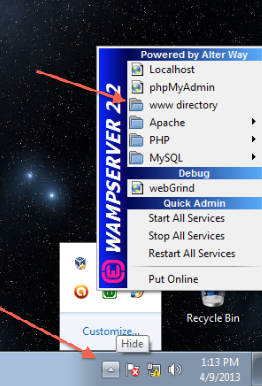 This software is available for Windows-based machines only and can be found on WAMP’s website. 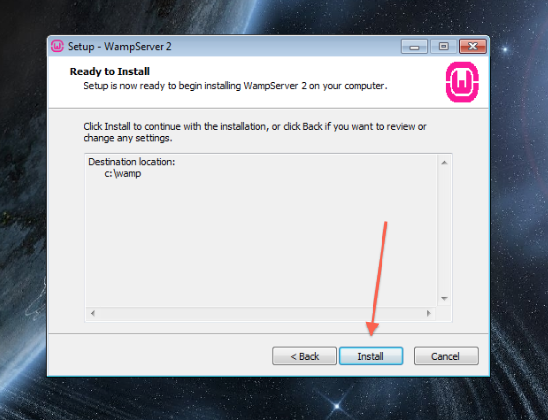 Step 3: After the software has been successfully downloaded install the software. 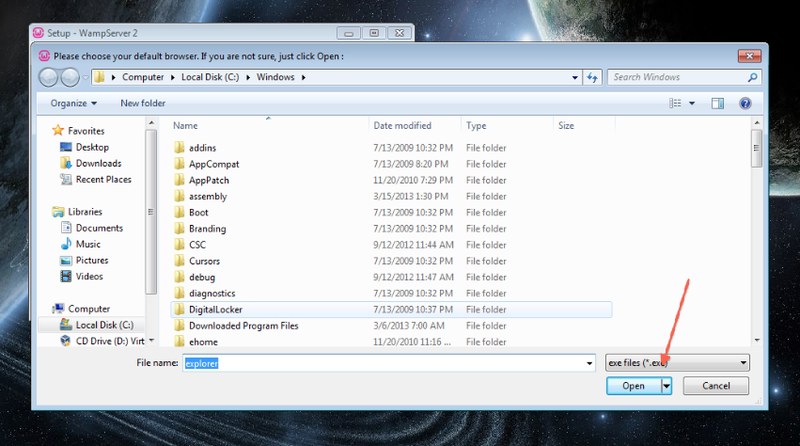 Step 4: Set up a folder to store your files. 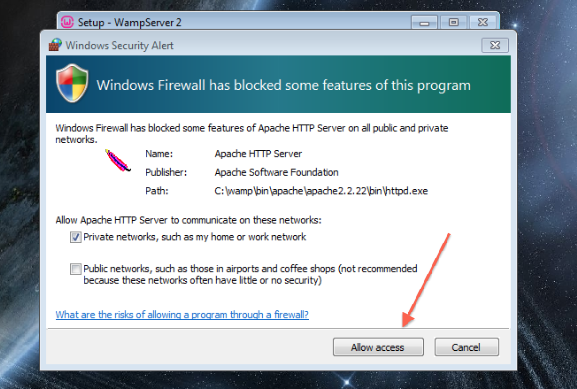 Step 5: If you have an active Firewall running set the WAMP server as an exception in your Firewall. 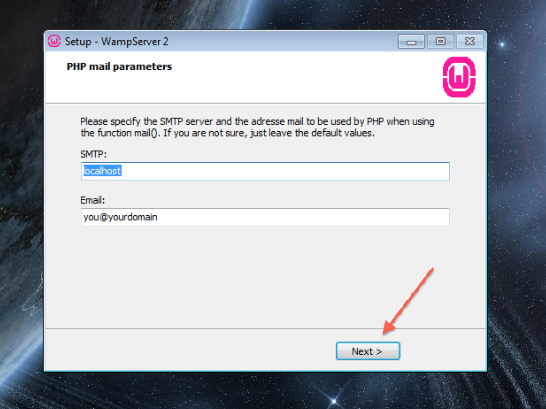 Step 6: Set your PHP mail parameters. Step 7: Finish and Launch! 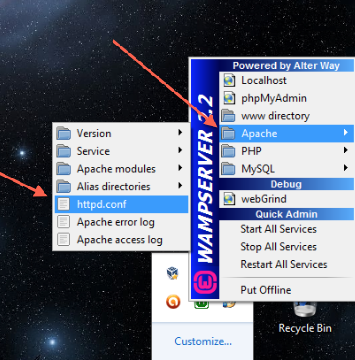 Step 8: Add your website files to your directory. Step 9: The last step is to make sure that your port forwarding settings in your router are correctly configured. 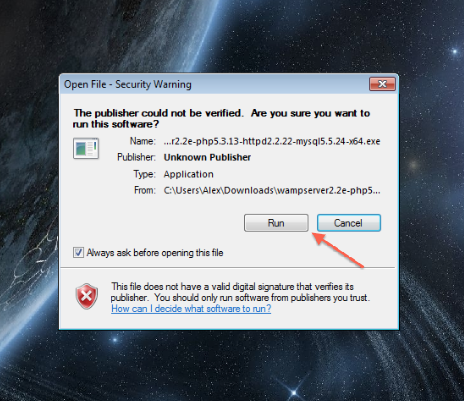 More port forwarding information can be found here.